Note: The commentary included in external media may not be consistent with the approved label in all regions. 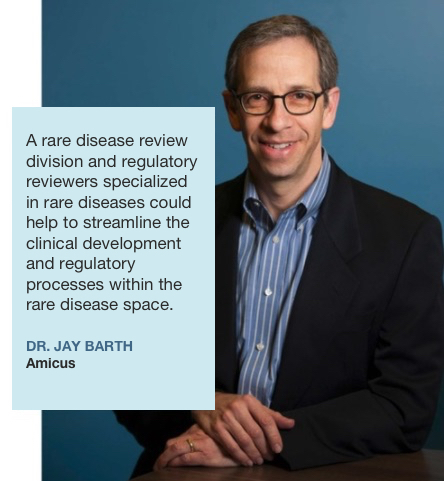 John Crowley, Chairman and CEO of Amicus Therapeutics, was interviewed by Pompe Disease News sharing his personal experience with Pompe disease, Enzyme Replacement Therapy (ERT), and the optimistic future for the next-generation of ERT and gene therapy. Amicus Therapeutics featured across media outlets for establishing their presence in Philadelphia’s uCity Square. 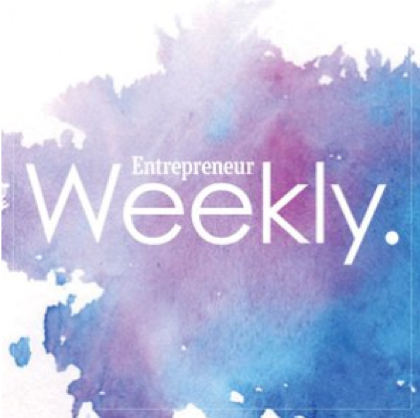 Amicus Chairman and CEO John Crowley sits down with Entrepreneur Weekly’s Alan Taylor to discuss his personal story with Pompe disease and how he is spearheading an entrepreneurial culture within the biotech industry. 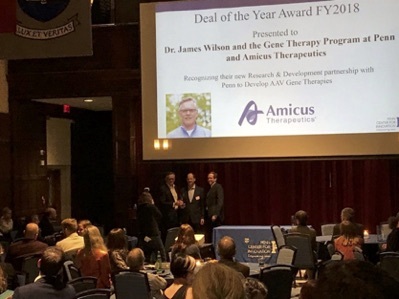 Amicus Therapeutics and Dr. James Wilson with the UPenn Gene Therapy Program are awarded Deal of the Year for their collaboration to advance AAV gene therapy research for rare metabolic disorders. 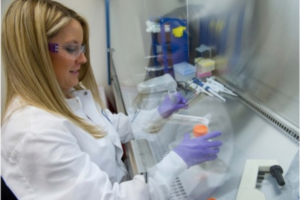 Amicus Therapeutics wins the UK Prix Galien award for Innovative Product, marking the first time in the history of the awards that an orphan drug received this esteemed recognition. 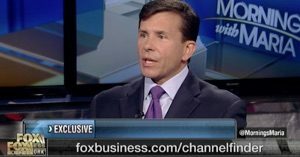 Amicus chairman and CEO John Crowley sat down with Alyssa Christoforous of Yahoo Finance to discuss Amicus news, including the company’s foundations and expanding pipeline. CEO John Crowley discusses the promise of this innovative age of medicine. 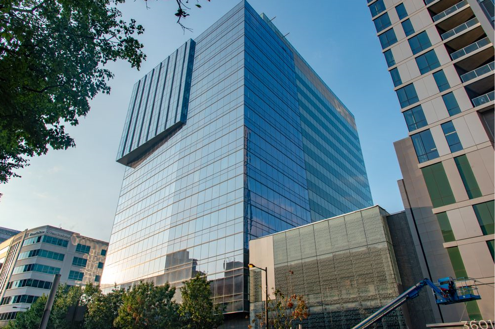 Globes, the leading financial newspaper in Israel, profiles John Crowley’s personal story and Amicus Therapeutics, including the U.S. Galafold approval, Pompe program, and the story behind some of the company’s newest pipeline candidates. Forbes features Amicus Therapeutics’ acquisition of Celenex, a story of two fathers committed to treating their children’s rare diseases. 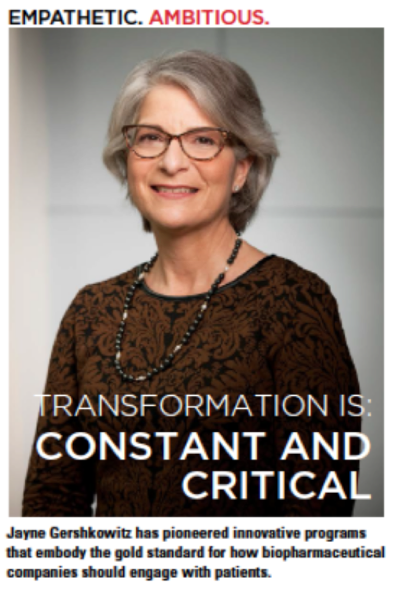 PharmaVOICE features Chief Patient Advocate Jayne Gershkowitz on its PharmaVOICE 100 list for being a trailblazer in patient advocacy. 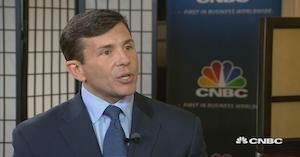 Reuters details Amicus Therapeutics’ first U.S. FDA approval for Galafold. 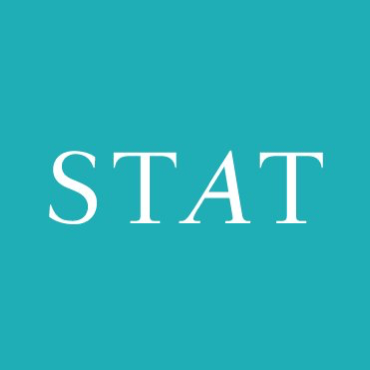 STAT News highlights the news of the FDA’s approval of Galafold. Chip Baird, Chief Financial Officer, speaks to New Jersey Business Magazine about Amicus Therapeutics and the biotech boom in New Jersey. Amicus Therapeutics Chairman and CEO John Crowley speaks to Pharmafocus about the Amicus Therapeutics commitment to patients and Pledge to a Cure. Amicus launches Healing Beyond Disease, a global, employee-driven initiative inspired by people living with rare diseases and their families. 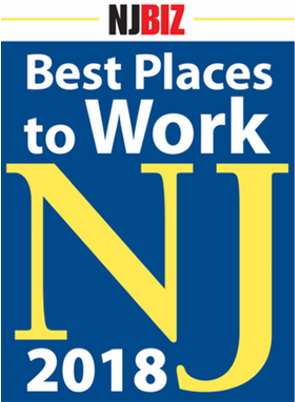 NJBIZ Announces the 2018 Best Places to Work in New Jersey! Amicus Therapeutics has been named one of the 2018 Best Places to Work in New Jersey in the medium-sized company category. This survey and awards program identifies, recognizes and honors the top places of employment in New Jersey that benefit the state’s economy, workforce and businesses. For more information on the Best Places to Work in New Jersey program please visit www.njbiz.com/events. 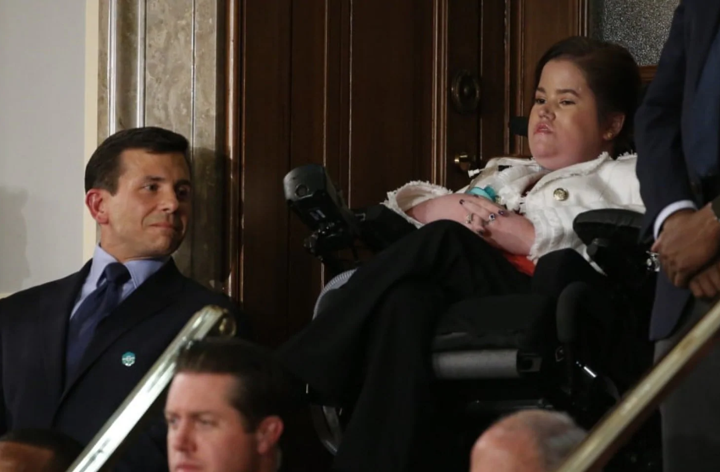 Chairman and CEO John Crowley speaks to Rare Disease Report on the one-year anniversary of President Trump’s First Address to a Joint Session of Congress, in which he highlighted John’s and Amicus Therapeutics’ commitment to rare disease. Amicus Chairman and Chief Executive Officer John Crowley says treatment for Pompe disease could be the crown jewel of the company. A Rare Jouney: Managing the Regulatory Landscape. Amicus Therapeutics CEO John Crowley on how his fight to find a treatment for his children’s rare disease, Pompe, has driven his work in the pharmaceutical industry. 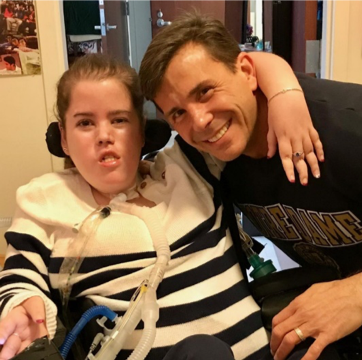 The Washington Post profiles CEO John Crowley and his decision to make a career out of trying to cure his daughter and son of a rare disease.